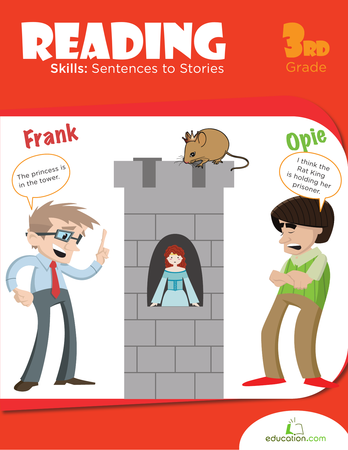 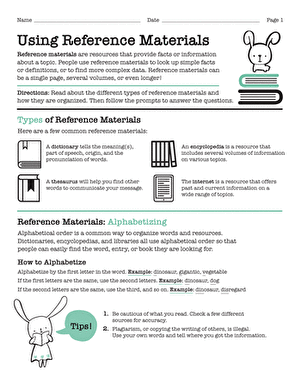 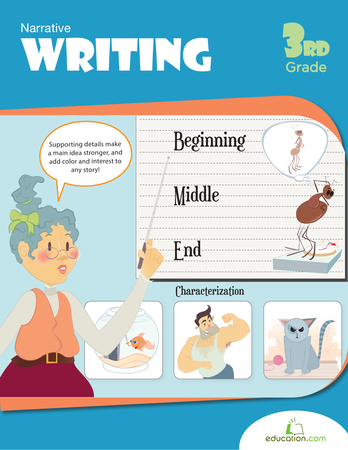 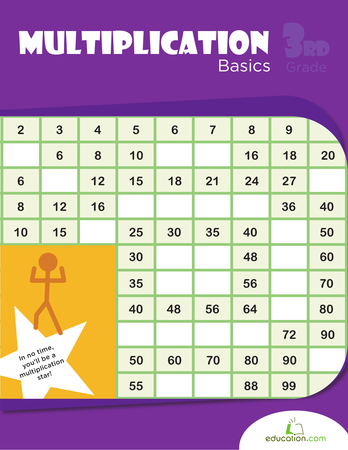 This paragraph writing worksheet gets your third grader back to the basics of writing. 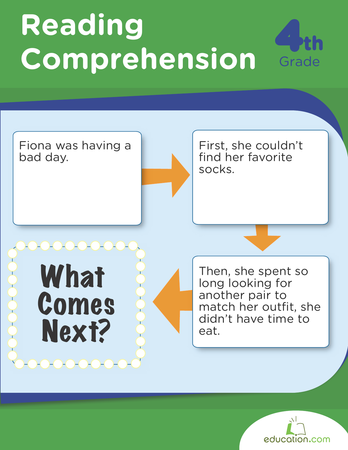 One of the building blocks of writing is a well-written paragraph that contains a main idea, or topic sentence, and a handful of supporting details. 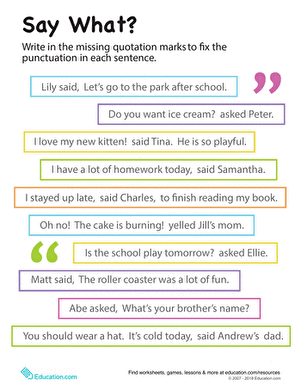 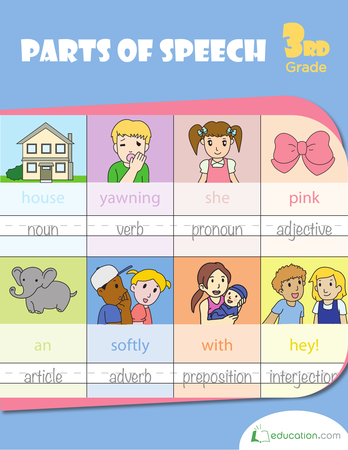 Help your child pen an expert paragraph with this paragraph writing worksheet.